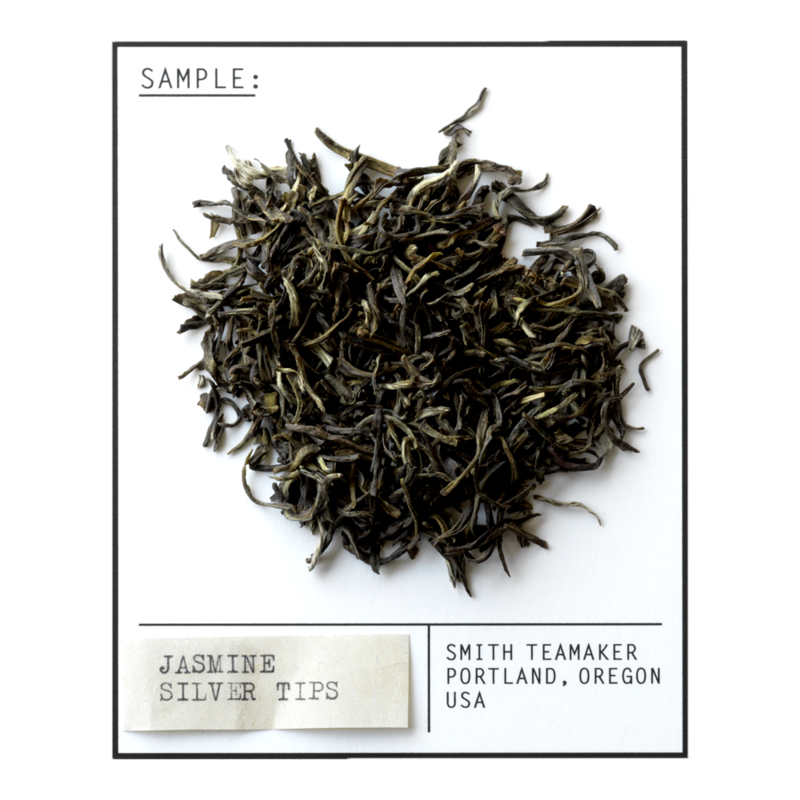 Delicate, tender green tea leaves from China's Fujian Province are harvested each May and steam-fired to maintain their flavor - then placed amid just- picked jasmine buds, which open slowly to share their fragrance. Many call it the perfect marriage. The flip side of "96 Tears" by ? and the Mysterians. China full leaf green tea scented with jasmine blossoms. For best flavor, bring spring or freshly drawn filtered water to 190 degrees. Steep three minutes while playing a spot of bridge or mahjong to help pass the time.